Gas Engineers in Bromley, Blackheath & Lewisham - Enquire today! Please get in touch with a member of the AS Plumbing team today to discuss any work that you may need doing. We work with a range of domestic and commercial clients – We strive to take the hassle from homeowners and tenants and ensure that any problems identified are fixed. You can check out the range of Domestic Gas Services we offer in South East London on the list below. 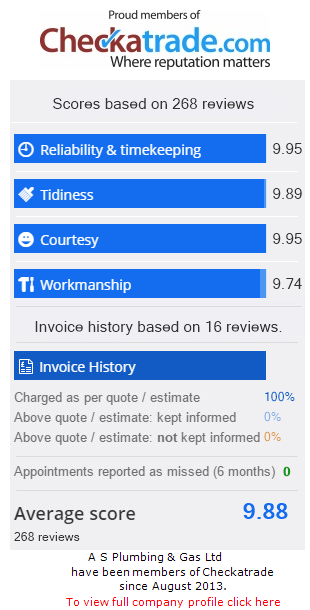 AS Plumbing is a family run business and we do our best to provide a transparent service across all that we do. 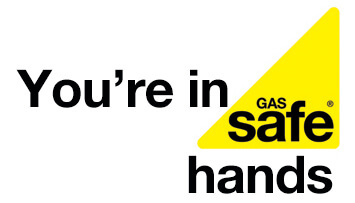 All of our gas engineers are gas safe registered and safety is our number one priority. We work with our customers to ensure that expectations are met. In addition to gas engineers, we also provide a range of emergency services – An example of this is the Emergency Plumbing Service in Bromley.